Last year I really came around to the habit of reading. I mainly focus on reading business books and spiritual growth books, but I'm sure with time I'll come around to fiction. I wanted to have a space where I share books that I truly loved and would suggest to others, so here is part one! $100 Startup - This is a perfect read to inspire you to start now, with what you have! It shares real stories of people starting with what they have. How Successful People Think - I'm a big fan of John Maxwell and this book is packed with wisdom. I like to carry it around since it is so small and pull it out for quick inspiration when I have a few minutes to spare. Profit First - Want to change the way you think about money in business? This book will walk you through profiting in business. This is perfect if you feel confused about money or feel like you can never get ahead. 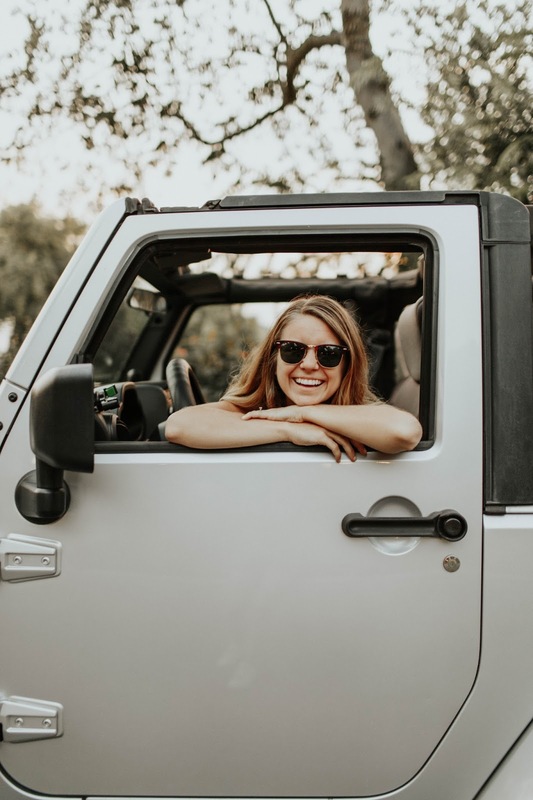 Building A Story Brand - Okay, if you're only going to read one book on this list...read this one! Clarify what you are saying to gain the right customers. This is a must read. Imagine Big - Sometimes you just need a good chunk of inspiration to get started or keep going. I read this book over 4 years ago and still use ideas from the book in my everyday life. I talked a little about it here if you want more information on it! Now it is your turn! 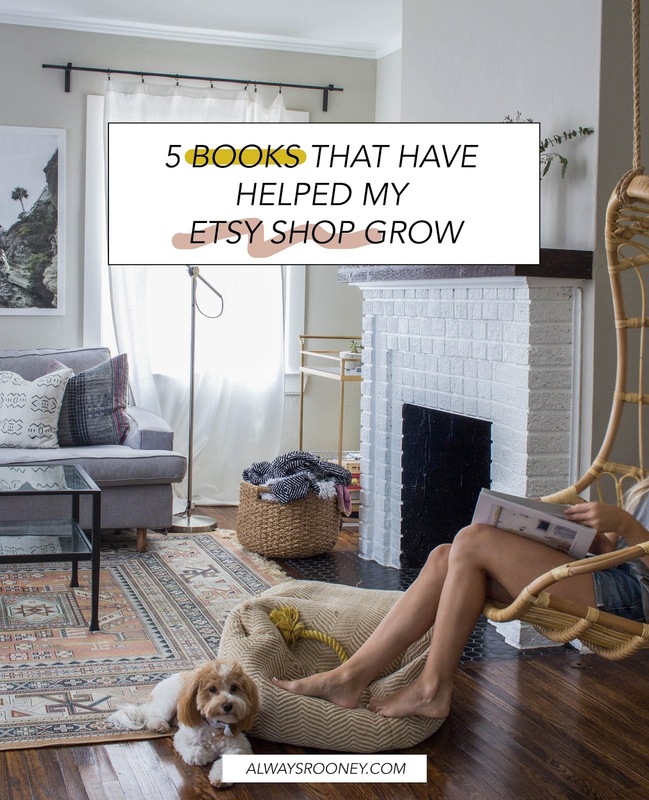 What books have helped you as an Etsy shop owner? !